My 2017 Film Discoveries List is on Rupert Pupkin Speaks! One of my favorite lists to compile on an annual basis is my film discoveries list. 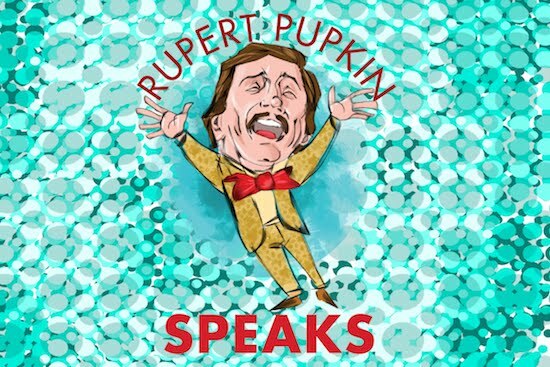 My 2017 list was posted yesterday on Rupert Pupkin Speaks. Read it here!